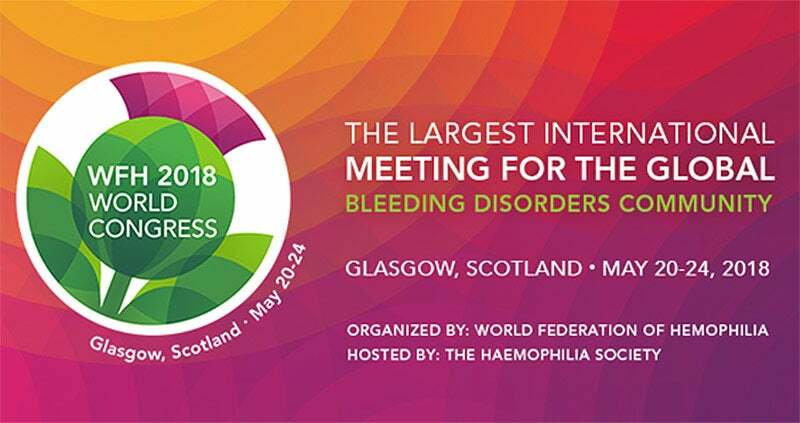 The SEC hosted the WFH 2018 Congress with over 5,000 delegates from 136 countries attending the event, which is the largest international meeting for the global bleeding disorders community. 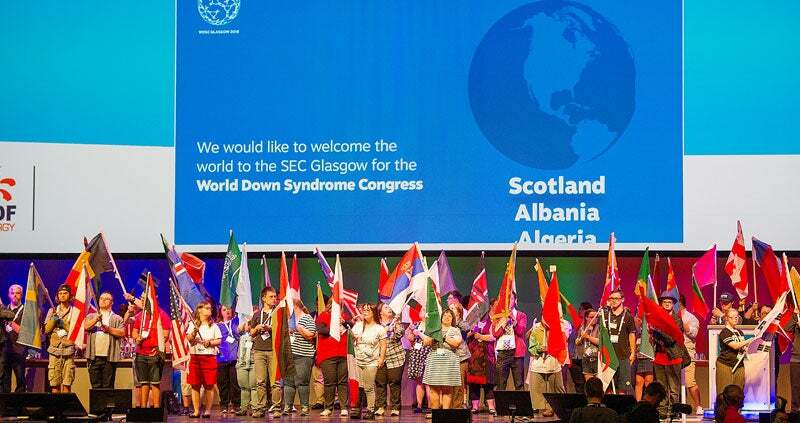 From the 25th-27th July 2018, the World Down Syndrome Congress was held at the SEC. 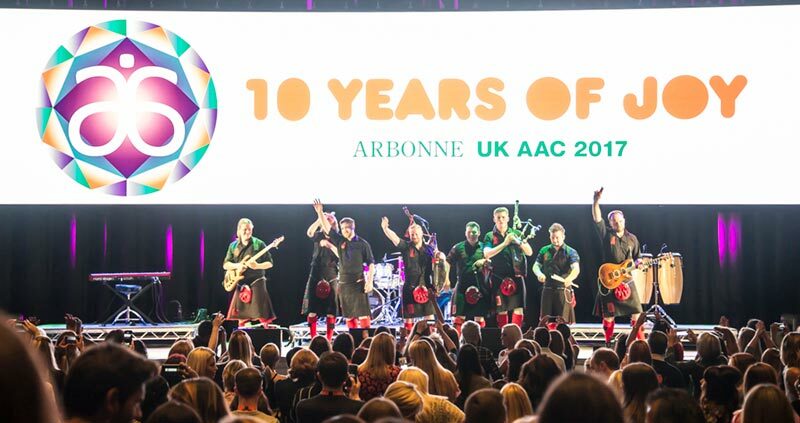 The three-day event welcomed over 1,000 delegates from all over the world to the city to be inspired, become more informed and influence others. 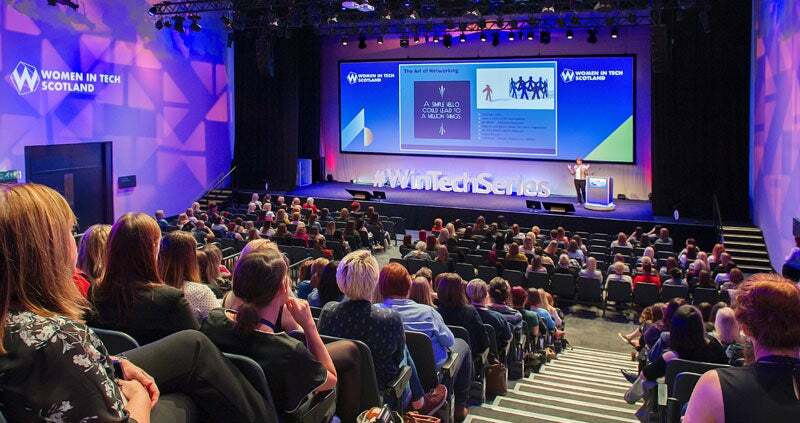 On 10th October 2018, Maddox Events hosted the Women In Technology Scotland 2018 Conference at the Scottish Event Campus, bringing 400 leaders and professionals to Scotland’s centrepiece for women in technology to learn from the best speakers in the industry, enhance their skills portfolios and celebrate gender diversity in the world’s fastest growing industry. 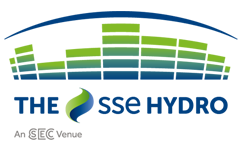 The International Society for Pharmacoeconomics and Outcomes Research (ISPOR) held its 20th Annual European Congress at the SEC from 4-8 November 2017. 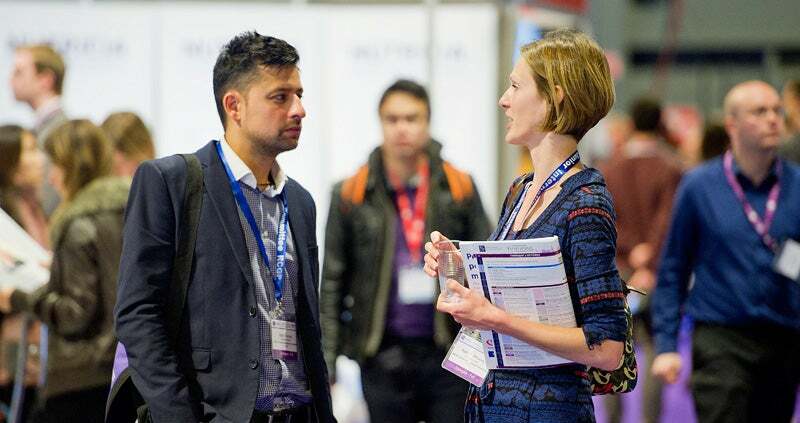 Put together by the team behind Pulse magazine and Pulse Learning, Pulse LIVE is a series of seminars and workshops for all practicing and registered GPs. 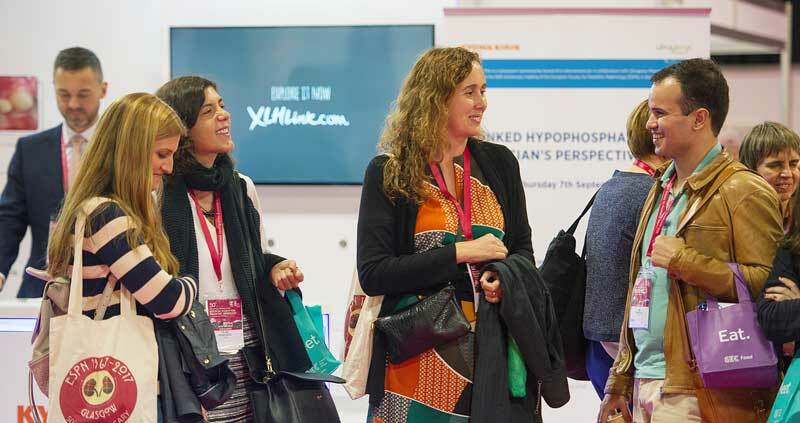 The European Society of Paediatric Nephrology (ESPN) joined us at the Scottish Event Campus from 7-9 September. On the 2nd and 3rd September 2017, we hosted the British Small Animal Veterinary Association (BSAVA) to the Scottish Event Campus. 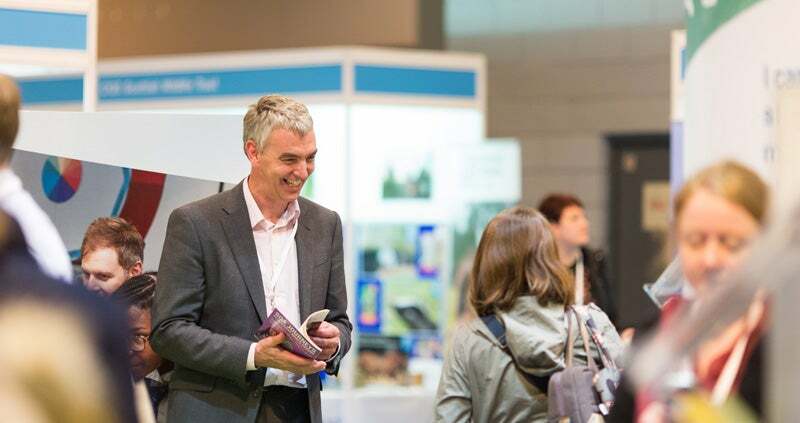 The event marked BSAVA’s 60th anniversary in the Scottish region and they enjoyed an 11% increase in delegate numbers. 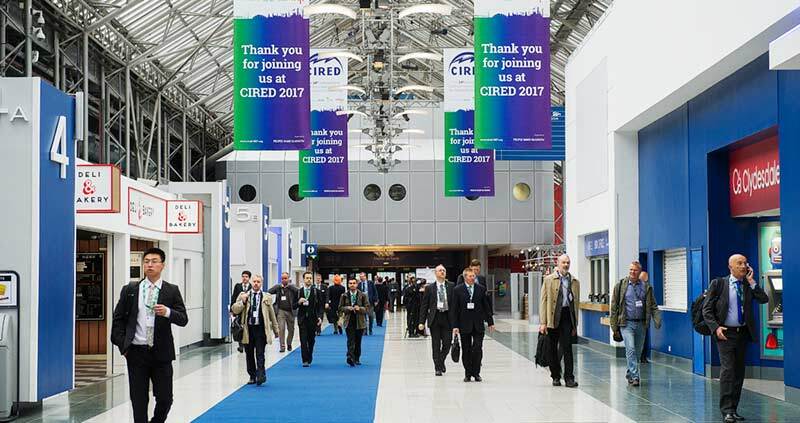 CIRED returned to the UK for the first time in 20 years in June this year at the Scottish Event Campus. 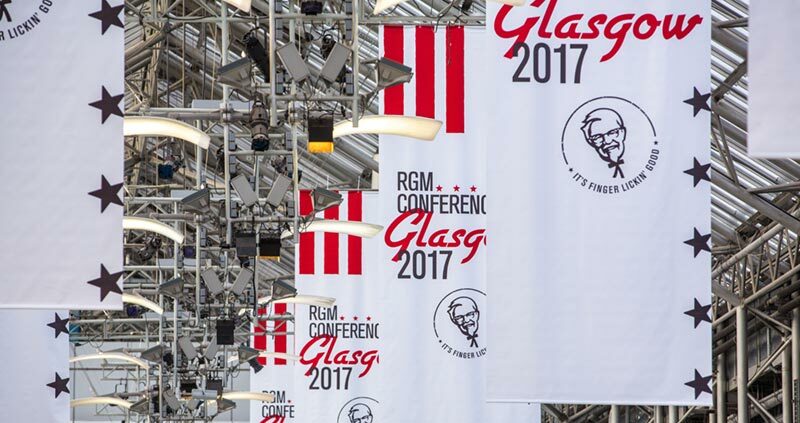 In February 2017, KFC invited over 1,100 of its UK staff and supplier partners from its 850 restaurants to come together at the SEC and celebrate the best performing general managers in the region. The annual event forms a significant part of KFC’s larger engagement strategy, and among many key decision making factors, food was one of the most important elements of the day. 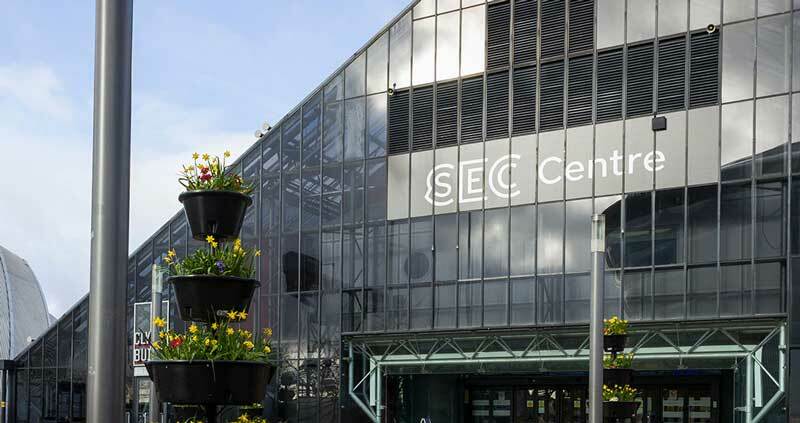 Glasgow was the perfect location for our conference, and there are actually now very few destinations that suit our needs. 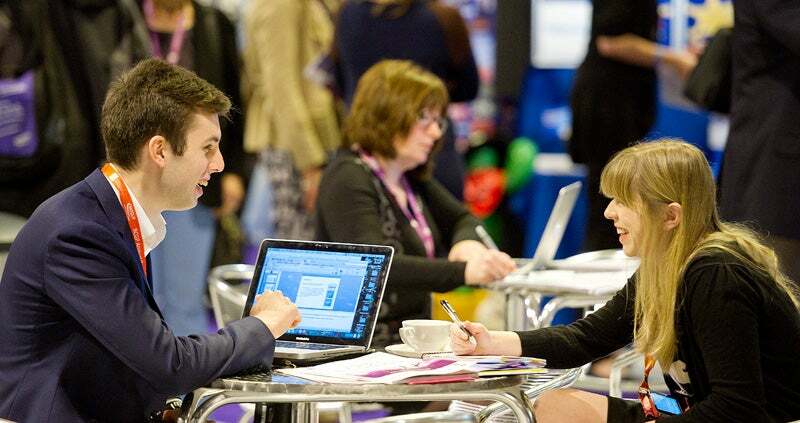 DRP is a specialist conference and event organiser that uses technology to maximise delegate participation. 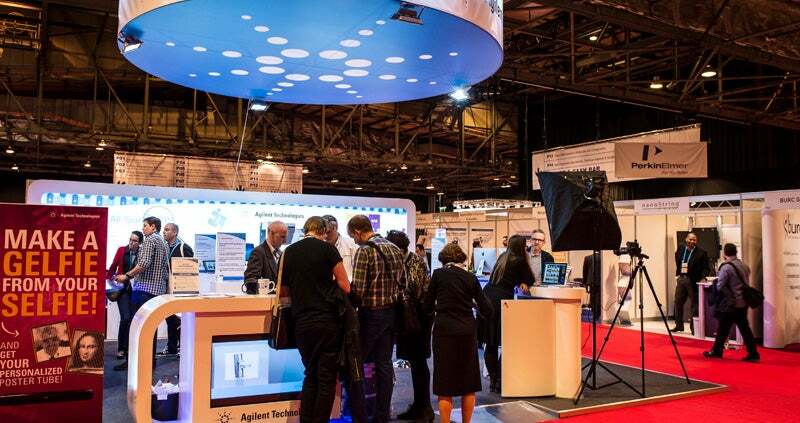 Its most recent conference at the SECC saw its own technical team boosted person for person by venue technicians. Glasgow has proven to be a great city full of wonderful people. 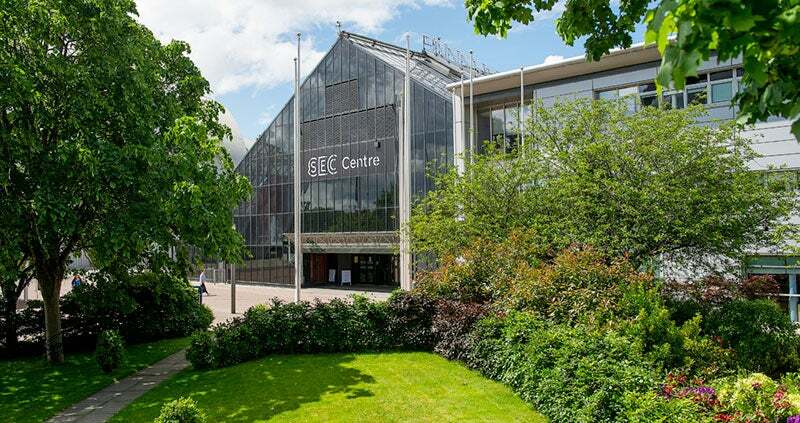 The SECC carried these attributes to the next level, they enhanced our planning process with their experienced staff and were well equipped to handle any concerns with creativity and the utmost level of professionalism. 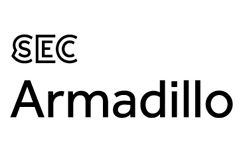 From start to finish, our experience with the SEC and their team has been entirely positive. 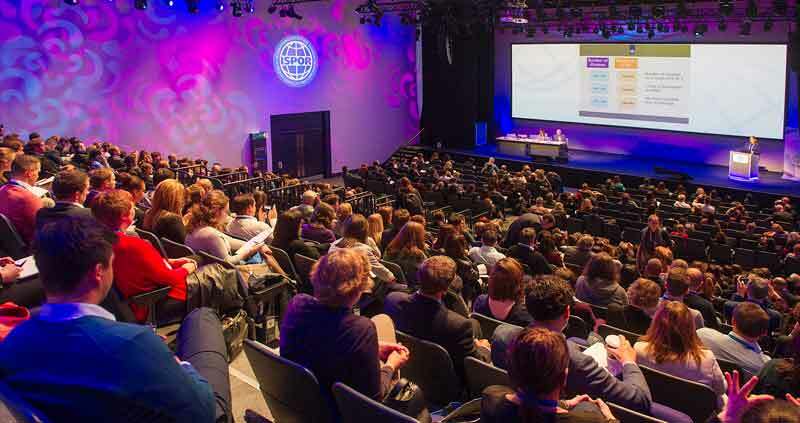 We have worked with the team at the SEC through all the stages of hosting IFOMPT2016.